New module under construction for the Joshuabus . With this Gsm gateway we connect the Joshuabus with the outside world trough the gsm network. 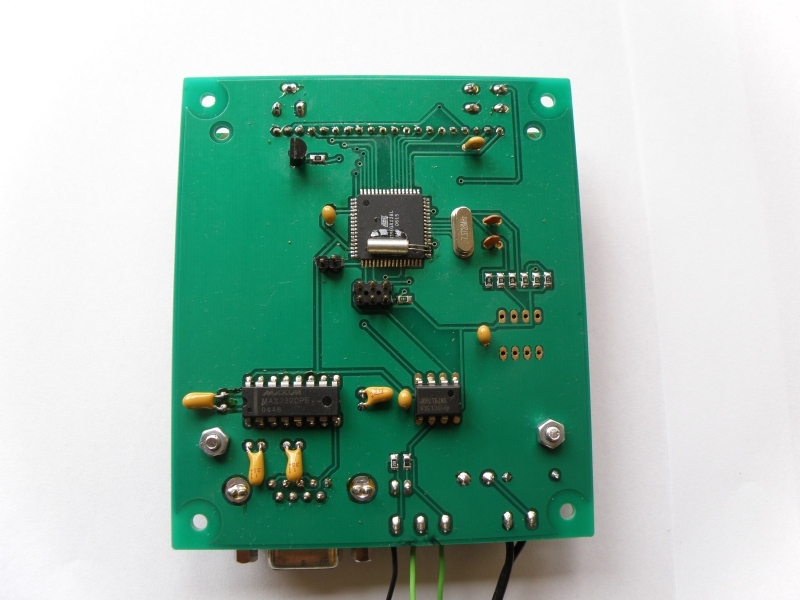 It will send and receive sms to monitor and control the various devices. 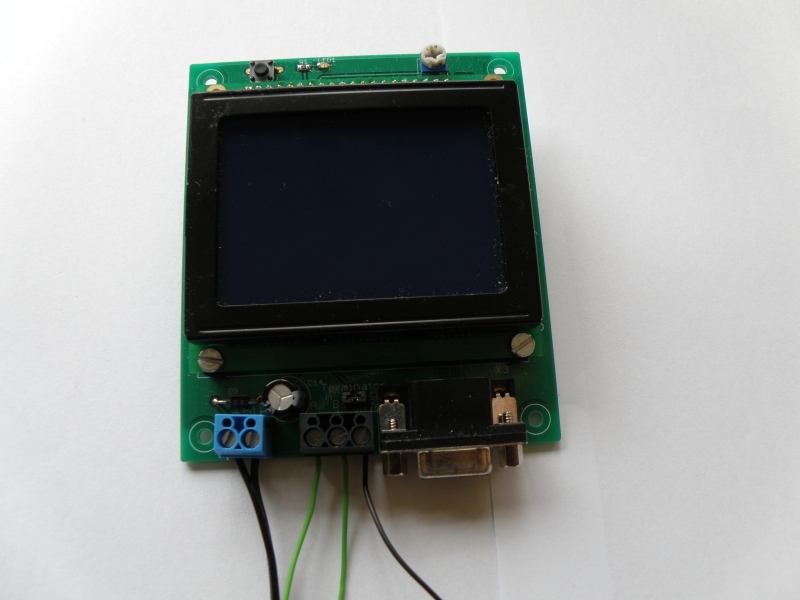 The 128×64 graphic display will show some information about the gsm network, the prepaid saldo and the last callers with the commands they have send. 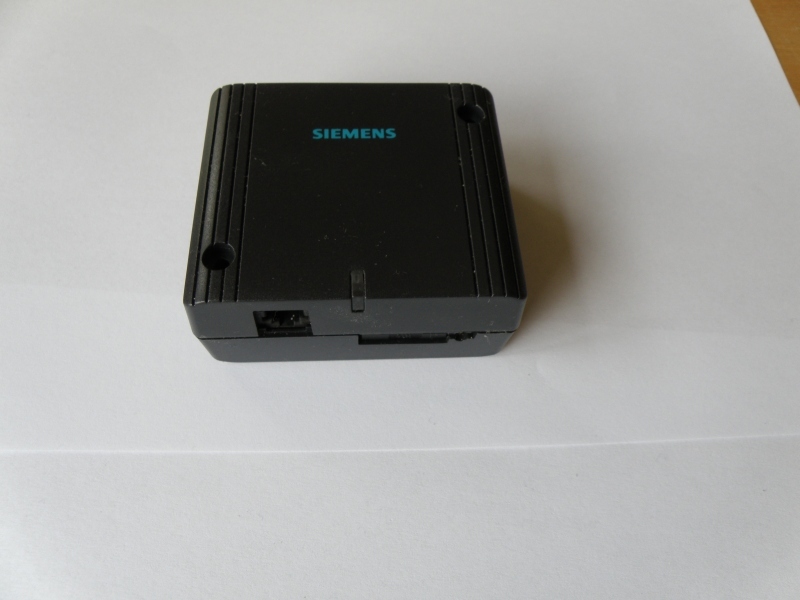 The Siemens Tc35i modem was given to me by my mate Anton. Unfortunately it was broken, communication with the mcu was most of the time working crappy. 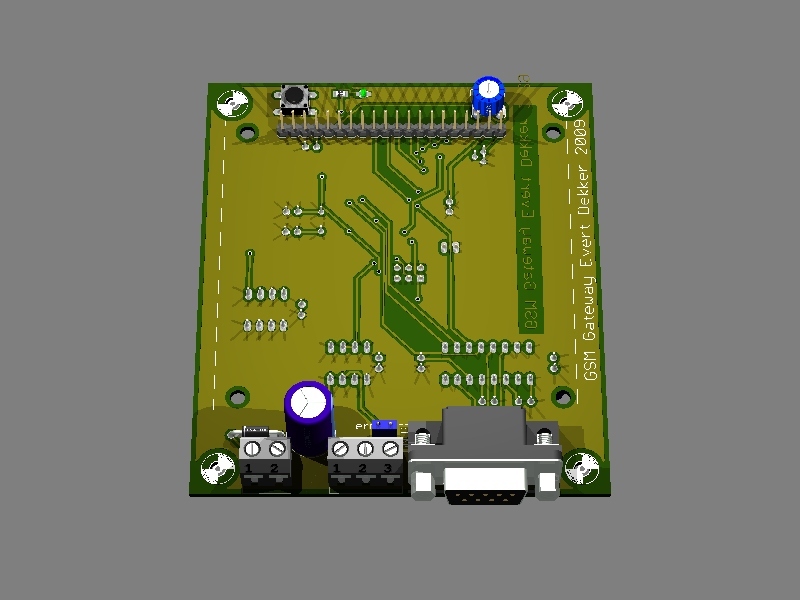 After some searching I found the problem, the charge pump of the Rs-232 driver chip was defect so the driver had to be replaced. 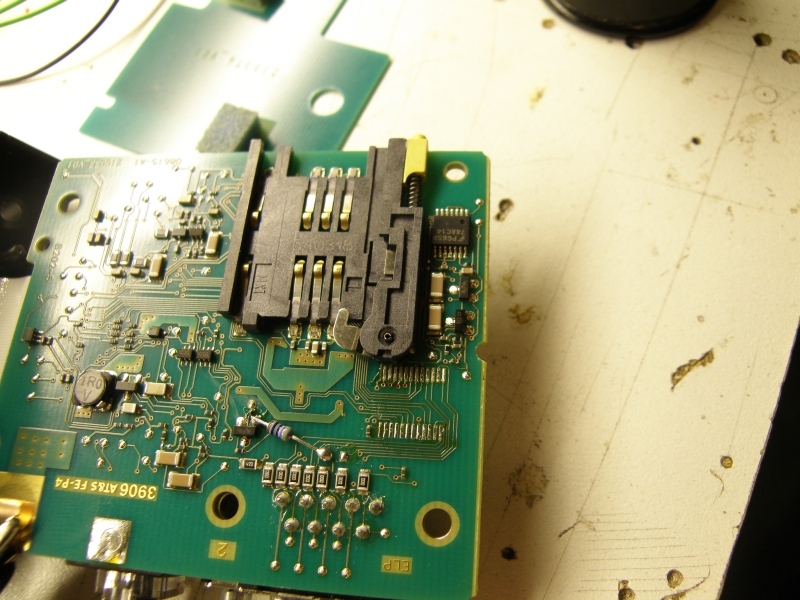 Free sample from Maxim-ic.com and some fine soldering to bring it back online.